When we think about silk, we only really think of its use in the textile industry, but the natural protein fibre can also be a valuable contribution to science and engineering. The hairline threads are often overshadowed by synthetic man-made fibres despite the the outstanding properties silk has. Insect spun silk is stronger than steel, lightweight and flexible. Researchers in Germany have taken inspiration from the lacewing – an insect which lays its eggs on stalks made of silk with a high tensile strength. Now the University of Bayreuth has constructed a special gene sequence which enables bacteria to produce the silk protein. They are working on ways to produce the protein in large quantities by using biotechnology. Their aim is to use the material in the future as a high-grade rigid fiber, for example, in lightweight plastics in transportation technology. It can also be used in medical technology as a biocompatible silk coating on implants. Lacewings are insects which are already being used by farmers to combat aphids. To protect their offspring, lacewings lay their eggs on very fine but extremely resilient silk stalks. It then creates a thread which hardens in the air within a few seconds securing the egg under the leaf. In order to produce these impressive fibers, the green lacewing excretes a protein secretion onto the leaf. The threads are finer than human hair, but they are strong enough to support the weight of the egg even when the leaf is turned over. The Fraunhofer IAP which is heading the project researches and develops polymer applications. It supports companies and partners in the customised development and optimisation of: innovative and sustainable materials, processing aids and processes. In addition to characterising polymers, the institute also produces and processes polymers in an environmental-friendly and cost-effective way on a laboratory and pilot plant scale. A team led by Professor Thomas Scheibel from the Chair of Biomaterials at the University of Bayreuth conducted the preliminary molecular-biological work. They constructed a special gene sequence which enables bacteria to produce the silk protein. Martin Schmidt is now optimising the manufacturing process at the Fraunhofer IAP so that the silk protein can be produced inexpensively on an industrial scale. After this step it will be possible to develop the material. “Unlike most other types of silk, the green lacewing’s egg stalk has a special structure with fascinating mechanical properties… We would like to transfer these special properties to fibres made from this silk. However, until now it has not been possible to produce this type of silk protein in sufficient quantities and purities,” explains Martin Schmidt, biotechnologist at the Fraunhofer IAP in Potsdam-Golm. “This special property makes it interesting for medical technology and as a reinforcement fiber in lightweight engineering, for example in cars, airplanes or ships. We are pleased to be working in partnership with the Fraunhofer IAP, which is able to lend its expertise to this project in every area – from the development of the silk material to the finished fibre,“ explains Dr. Lin Römer, scientific director of AMSilk. The project is being funded by the Agency for Renewable Resources (FNR), a project management organisation of the Federal Ministry of Food and Agriculture. For 25 years the Fraunhofer IAP has specialised in the development and characterisation of fibers and fiber-reinforced composites for lightweight engineering and in the development of biobased polymers. At the institute’s own spinning plant, technical fibers can be manufactured on an industrial scale either from a solution or a melt. 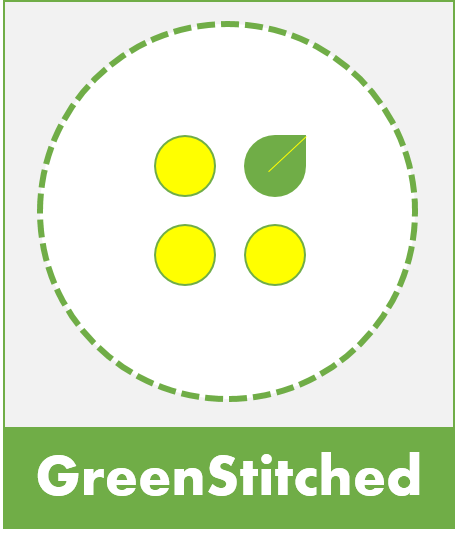 “Combining biotechnology and polymer research under one roof creates ideal conditions to produce fibers made from green lacewing silk. This is an enormous advantage for the development of innovative fields of application,“ says Schmidt. This entry was posted in Innovation and tagged biobased, Biobased fibers, BioBasedWorldNews, biocompatible silk, Biomaterials, Fraunhofer IAP, Germany, Lacewings, Silk, University of Bayreuth.